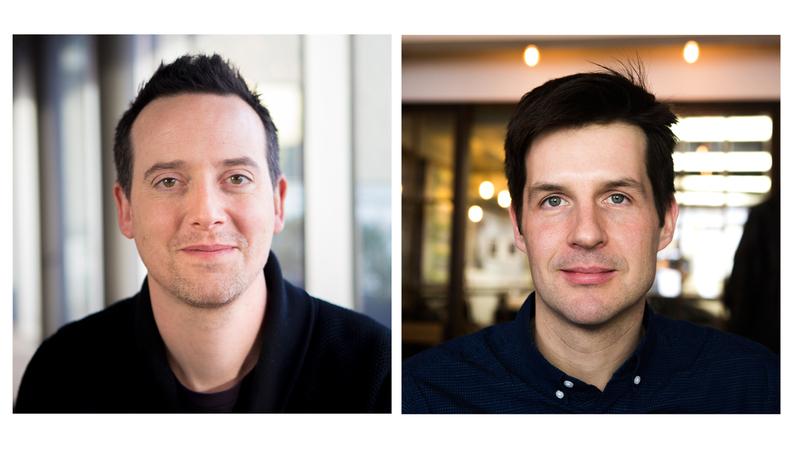 Mill+ Executive Producer Oliver Allgrove has made his first significant new signing, welcoming acclaimed Belgian Animation Director Jeroen Jaspaert to the Mill+ team. Jaspaert’s most high profile and widely recognised piece of work is recent British Animation Awards winner ‘Stick Man’; a half hour TV special based on the children’s book by Julia Donaldson and Axel Scheffler. The tactile, whimsical and hugely relatable characters in ‘Stick Man’ were brought to life over a year and a half, showcasing Jaspaert’s talents in observational character animation and emotional narrative development. Prior to this successful feature, Jaspaert also worked as Series Story Director on the International Emmy award winning pre-school children’s series ‘Bing’ and also has an impressive background in 2D and CG animation, all of which make him best placed for his role further developing narrative storytelling and character animation at The Mill. Oliver Allgrove’s arrival from Passion Pictures ensures his experience will continue to prove invaluable as he leads Mill+’s creative ambitions in London, and draws on the core Mill+ strengths of Design, Animation and Interactive. Having worked on over 20 feature films, including the first of the ‘This is England’ productions and ‘Somers Town’ with Shane Meadows, Allgrove then embarked on roles at Pulse Films and The Whitehouse. With experience working on feature film ‘Sparkle;’ a Magic Light Pictures Production, who also produced Jaspaert’s ‘Stick Man,’ it seemed a natural step for the two to end up working together. Mill+ Executive Director Stephen Venning comments; “In a very short space of time with us Ollie has brought fantastic energy, enthusiasm and very importantly ideas to how we can grow our abilities in Mill+, and in hiring the Animation Director of the moment in Jaspaert, he will help to lead, shape and further strengthen Mill+’s offering. To have the director behind the beautifully crafted ‘Stick Man’ on our roster makes me very excited about what we can achieve in the field of Mill+ character animation this year and beyond”.